Back in the 1950s, when your surgeon wasn’t concentrating on his golf swing, he was probably concentrating on his cardioscope – or at least you hoped he was! 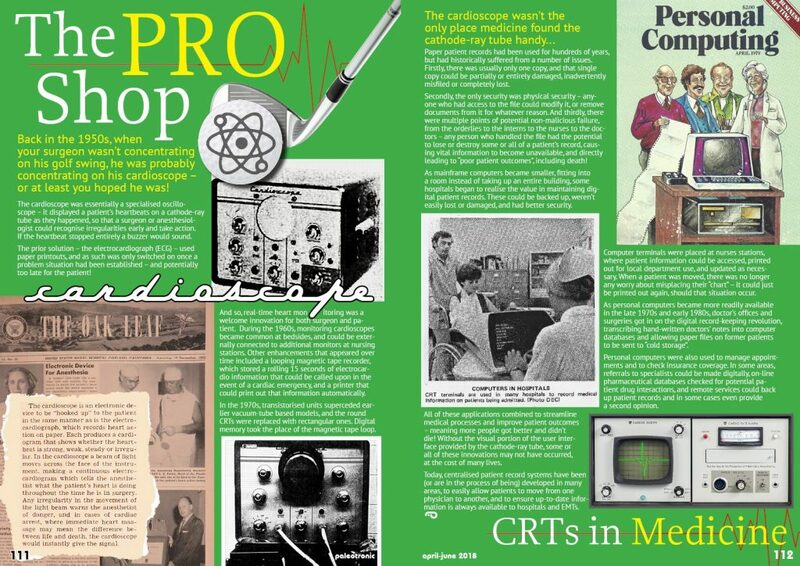 The cardioscope was essentially a specialised oscilloscope – it displayed a patient’s heartbeats on a cathode-ray tube as they happened, so that a surgeon or anesthesiologist could recognise irregularities early and take action. If the heartbeat stopped entirely a buzzer would sound. The prior solution – the electrocardiograph (ECG) – used paper printouts, and as such was only switched on once a problem situation had been established – and potentially too late for the patient! And so, real-time heart monitoring was a welcome innovation for both surgeon and patient. 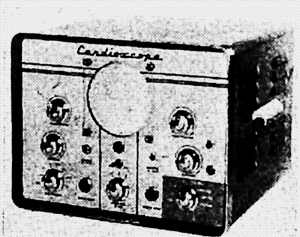 During the 1960s, monitoring cardioscopes became common at bedsides, and could be externally connected to additional monitors at nursing stations. Other enhancements that appeared over time included a looping magnetic tape recorder, which stored a rolling 15 seconds of electrocardio information that could be called upon in the event of a cardiac emergency, and a printer that could print out that information automatically. In the 1970s, transistorised units superceded earlier vacuum-tube based models, and the round CRTs were replaced with rectangular ones. Digital memory took the place of the magnetic tape loop. Paper patient records had been used for hundreds of years, but had historically suffered from a number of issues. 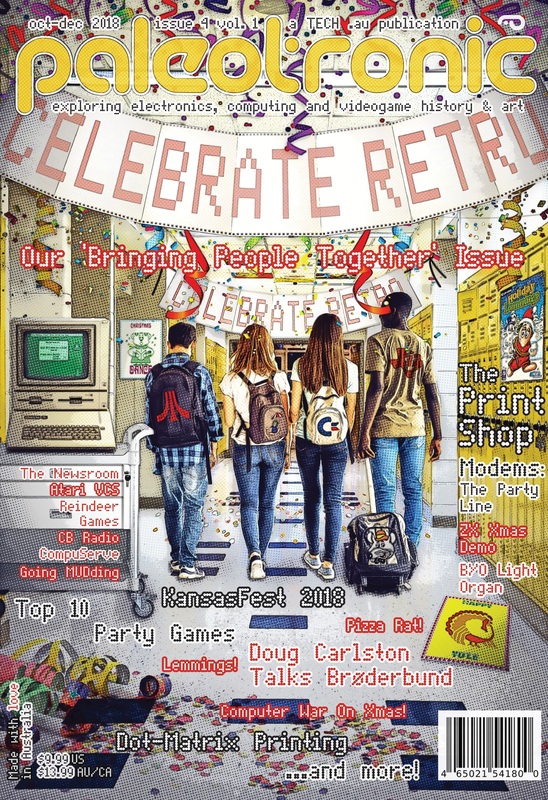 Firstly, there was usually only one copy, and that single copy could be partially or entirely damaged, inadvertently misfiled or completely lost. Secondly, the only security was physical security – anyone who had access to the file could modify it, or remove documents from it for whatever reason. And thirdly, there were multiple points of potential non-malicious failure, from the orderlies to the interns to the nurses to the doctors – any person who handled the file had the potential to lose or destroy some or all of a patient’s record, causing vital information to become unavailable, and directly leading to “poor patient outcomes”, including death! As mainframe computers became smaller, fitting into a room instead of taking up an entire building, some hospitals began to realise the value in maintaining digital patient records. These could be backed up, weren’t easily lost or damaged, and had better security. 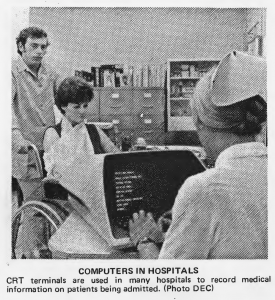 Computer terminals were placed at nurses stations, where patient information could be accessed, printed out for local department use, and updated as necessary. When a patient was moved, there was no longer any worry about misplacing their “chart” – it could just be printed out again, should that situation occur. As personal computers became more readily available in the late 1970s and early 1980s, doctor’s offices and surgeries got in on the digital record-keeping revolution, transcribing hand-written doctors’ notes into computer databases and allowing paper files on former patients to be sent to “cold storage”. 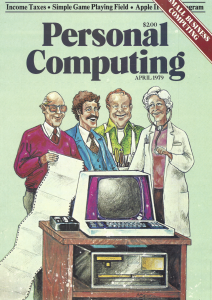 Personal computers were also used to manage appointments and to check insurance coverage. In some areas, referrals to specialists could be made digitally, on-line pharmaceutical databases checked for potential patient drug interactions, and remote services could back up patient records and in some cases even provide a second opinion. All of these applications combined to streamline medical processes and improve patient outcomes – meaning more people got better and didn’t die! 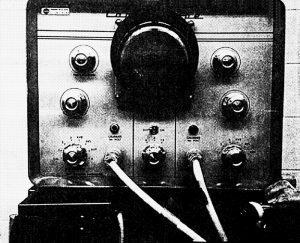 Without the visual portion of the user interface provided by the cathode-ray tube, some or all of these innovations may not have occurred, at the cost of many lives. Today, centralised patient record systems have been (or are in the process of being) developed in many areas, to easily allow patients to move from one physician to another, and to ensure up-to-date information is always available to hospitals and EMTs.